To live up to the “World Wide” portion of its name, and for the Web to truly work for stakeholders all around the world, there must be a collaboration of language experts, Web site designers, developers, and vendors who are active in moving the Web forward. To ensure a rapid response to the growth of the Web, the W3C wants to marshal the resources of organizations and experts who care about these problems and enlist their help in strengthening internationalization support for the Web. Widen participation of expert networks in Language Enablement groups. Double the size of the content for I18N Best Practices for Spec Developers. Extend the i18n test framework to support tests and results for paged media generators. New gap analysis documents. In the past 6 months initial placeholder drafts have been set up for a range of scripts/languages. 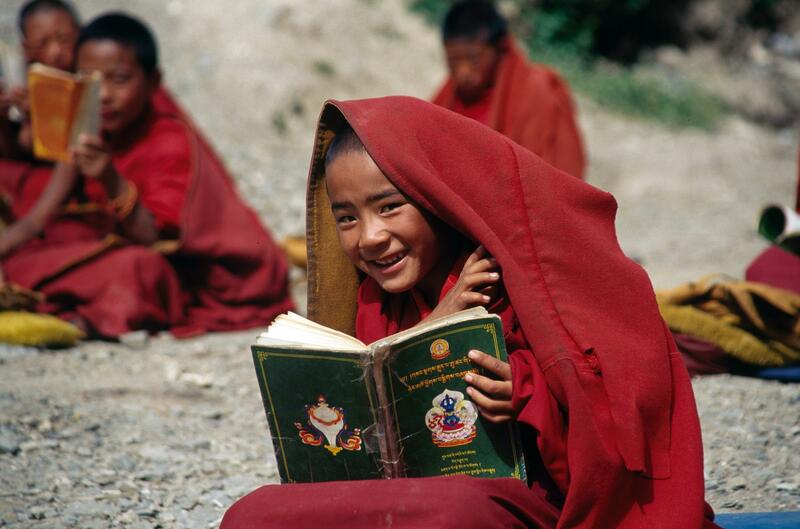 Content is actively being added to Arabic, Devanagari, Bengali, Tamil, Lao, Khmer, and Javanese documents. Light, preliminary reviews have been done for several more scripts/languages. Gap-analysis documents are linked to from the language matrix. India International Program. 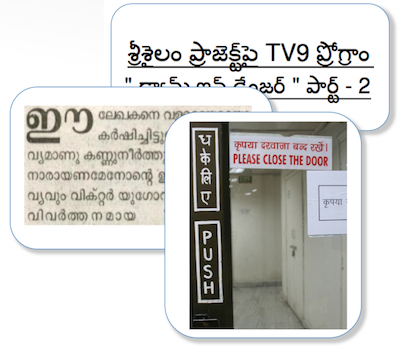 The group has begun documenting gaps for Web and ebook users in India, focusing initially on Devanagari, Bengali, and Tamil scripts, although there are also initial gap-analysis drafts for Gurmukhi and Gujarati, too. New Southeast Asian group. This group was set up to consider layout issues for Southeast Asian languages and scripts, such as Khmer, Thai, Lao, Myanmar, Javanese and Sundanese. The model used for the group uses a new approach, which is being retrofitted to other layout task forces. The group was set up as a network of experts, with work focused primarily on discussion via github issues. This approach was adopted in order to lower the barriers to participation in the W3C work. Previously, layout task forces had recruited a small number of people who could afford to make the commitment to editing and producing documents. We already have over 20 experts contributing useful information, and are still recruiting. The issue list is seeded with questions related to current spec topics or sections in the gap analysis framework. The aim is to capture the information arising from the group in gap analysis and layout requirements documents. New Japanese and Mongolian groups. A new Japanese layout task force has been launched, and we are recruiting participants. It will work on gap analysis, errata for JLREQ, and produce new documents to complement JLREQ. Also a new Mongolian layout task force was announced with an initial editor’s draft of Mongolian Layout Requirements. Spec reviews. The i18n WG has been active reviewing specifications and providing advice to other Working Groups, including CSS, HTML, WhatWG, Webplatform, Timed Text, Web Accessibility, Web Authentication, Web Publishing, among others. Character Model: String Matching provides a common reference about string identity matching on the World Wide Web and thereby increase interoperability. It went through last call wide review, and will hopefully be published soon. Requirements for Language and Direction Metadata in Data Formats lays out issues and discusses potential solutions for passing information about language and direction with strings in JSON or other data formats. The i18n WG has been adding information to this document, including new sections about using script tags to set base direction about bidi isolation, and rewriting it to make it clearer. New article: Approaches to line breaking gives a high level introduction for spec developers and implementers of how typographic strategies for wrapping text at the end of a line vary across writing systems. New article: Strings and bidi illustrates problems that can arise when strings are inserted into text and then displayed to users in different directional contexts: left-to-right (LTR) vs. right-to-left (RTL). Language enablement: understanding where the gaps are for users of the global Web. Developer support: building standards & applications that support a global Web. Author support: helping people create content in their own language, or create content that will be localized.